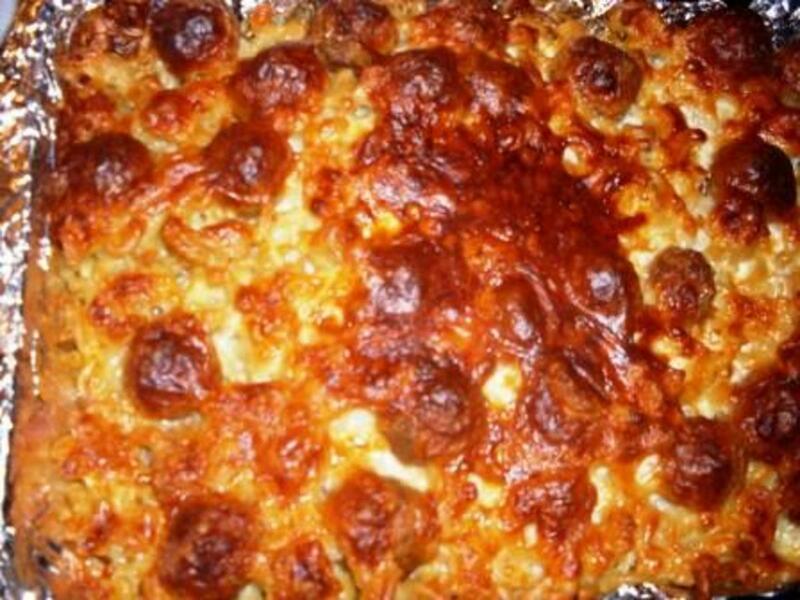 Macaroni Pie is a favourite Sunday and special occasion dish in the Caribbean. 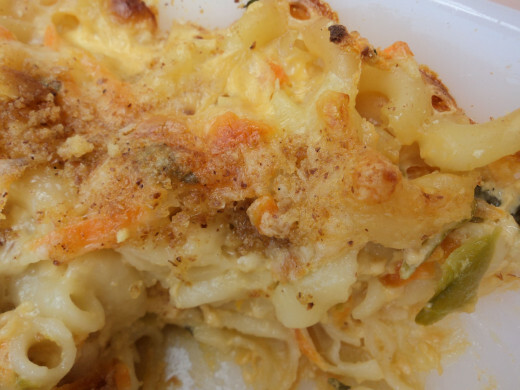 Macaroni Pie does not normally contain vegetables. However, in this my customized 'Cheesy Vegetable & Macaroni Pie' recipe version, I usually add some vegetables (carrots, spinach & sweet peppers) to infuse it with a healthy dose of plant-sourced vitamins and fiber and make up for all of that cheddar cheese I use in the recipe. Enjoy! Very versatile bakeware to bake you 'Cheesy Vegetable Macaroni Pie' and other pie recipes.No need to change dishes to store what's left over in your refrigerator.Just cover with the lid and store in the fridge. I use this simple and effective grater to grate all of my food ingredients in the various sizes needed (fine or shredded). Place 2 cups of water and teaspoon of salt in a pot and bring to a boil. Add macaroni to boiling water and cook for 10 minutes. Grate cheese on shred side of grater and set aside. 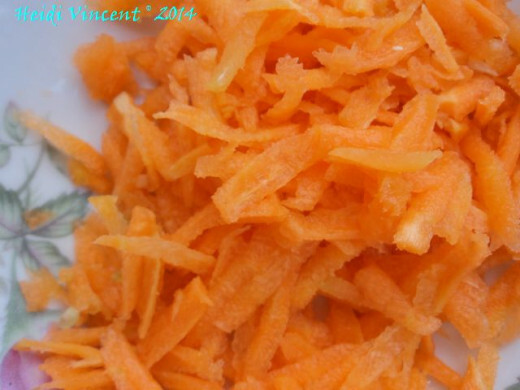 Grate carrot on shred side of grater and set aside. 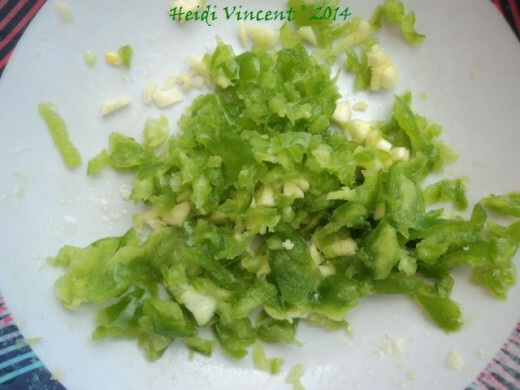 Finely chop spinach, sweet peppers and garlic and set aside. Grease Pyrex or other baking dish.Drain water from macaroni once cooked. 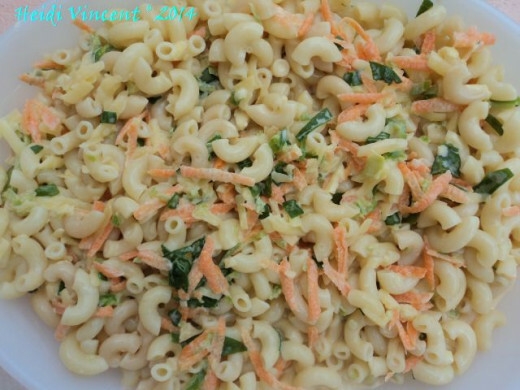 Put back drained macaroni in the empty pot, add carrots, spinach, sweet peppers, garlic and cup of evaporated milk and mix well. Add 1 cup of shredded cheese and the remaining cup of evaporated milk and mix together well. Pour out mixture in a greased Pyrex dish or other baking dish. Top with remaining 1 Cup of cheese and sprinkle the top with bread or biscuit crumbs. Take a slice and ENJOY! I have 2 of these measuring cups for measuring out all of my ingredients while cooking.I use 1 for dry ingredients and the other one for liquid ingredients.Saves me having to wash wares unnecessarily. Thanks peachpurple for your hub blessings!!! I really enjoy this. I am a cheese lover like you. Have a blessed week!!! @Sara2901: Trust me, bestwebfind! This is WAY BETTER than mac and cheese. You should try it sometime soon. Thanks for visiting and have a blessed week. @DebMartin: Glad you love it DebMartin! Thanks for visiting and have a blessed week. A good twist to the usual mac and cheese dish. Like it. @tazzytamar: Your family will most definitely enjoy this, anna-hofman-98 ! Thanks for visiting and have a blessed week. @LiteraryMind: Yep! A lot creamier and more delicious, LiteraryMind! Thanks for visiting and have a blessed week. 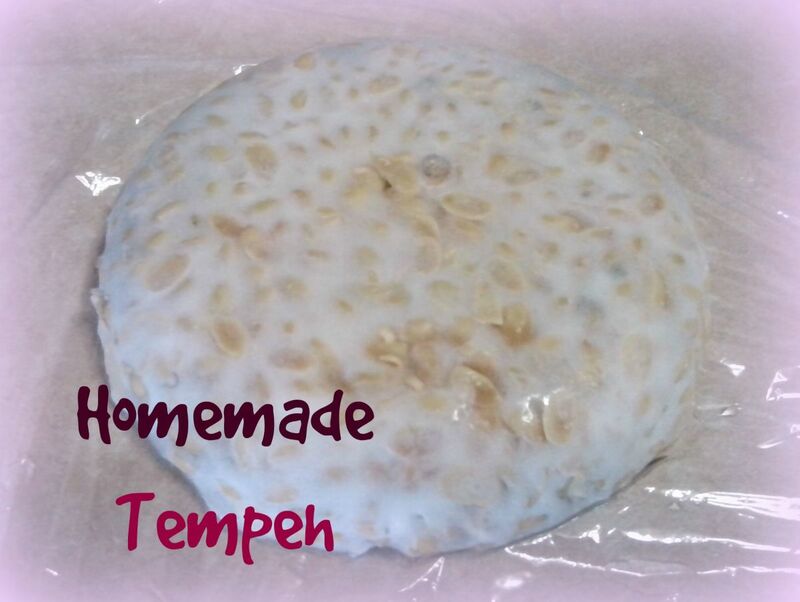 @queenofduvetcover: I am thrilled you'll be trying this recipe, queenofduvetcovers! Enjoy! Thanks for visiting and have a blessed week. I never thought of using evaporated milk in a macaroni and cheese dish. I bet it tastes creamier. @Lorelei Cohen: So you're a cheese addict like me I see, LoreleiCohen! :) Thanks for visiting and have a blessed week. 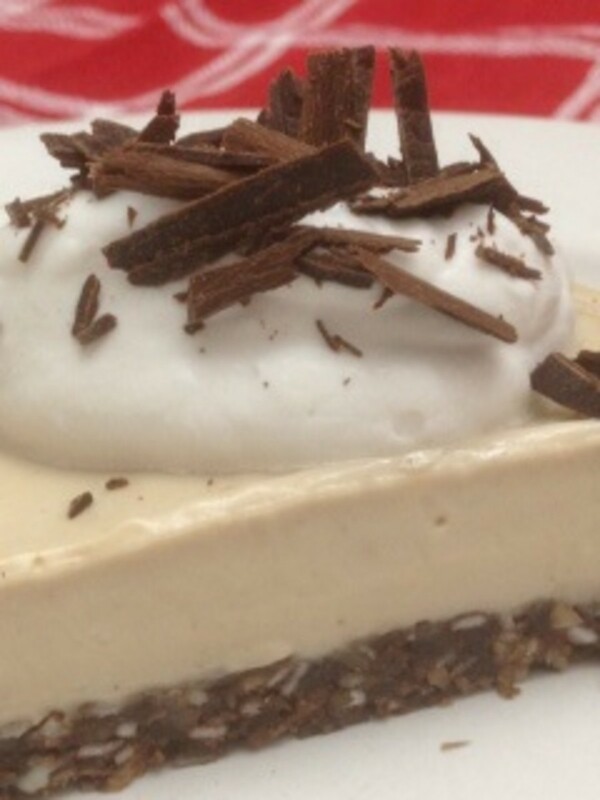 This recipe looks to be my favorite now! I must try! @rcreviews: Now you're talking rcreview! Enjoy it even more than I do when you try it! Thanks for visiting and have a blessed week. Oooh that looks so good. There really is no other flavor like crispy melted cheese. Yummy. @Rhonda Lytle: Thanks poetvix! I have to slip in the veggies for my own sanity or else I feel guilty about all that cheese I LOVE soooo much :) Try it soon and enjoy it as much as I do. Thanks for visiting. Have a fabulous weekend and a great week ahead. @Mary Crowther: That's music to my ears, MareeT! Your new favourite is all I heard :) Enjoy it as much as I do when you try it. Have a blessed weekend. I love quiche because it is so versatile, but Cheesy Vegetable and Macaroni Pie might become my new favorite! This looks scrumptious! I want to dive right in with a spoon. I like how you slipped in the veggies. i have to try making this. @SusanDeppner: Then you all know good things, Susan52! Enjoy it as much as I do when you try it. Thanks for visiting and have a blessed weekend. @Merrci: Help yourself, Merrci :)) Glad you liked the photo. Thanks for visiting and have a blessed weekend. Sounds so good! I love the idea of adding the fresh vegetables. We'd love this at our house! I'd like to reach in there with a fork! Delicious Freshstart7. What a great photo too.